I don’t like Oscar because he’s so wishy-washy. He just agrees with other people’s opinions, but he doesn’t seem to have any opinions of his own. Many of today’s politicians are so wishy-washy. They start certain programs, but they change to other projects without finishing what they started. A: I think Rachel is so wishy-washy. What do you think of her? 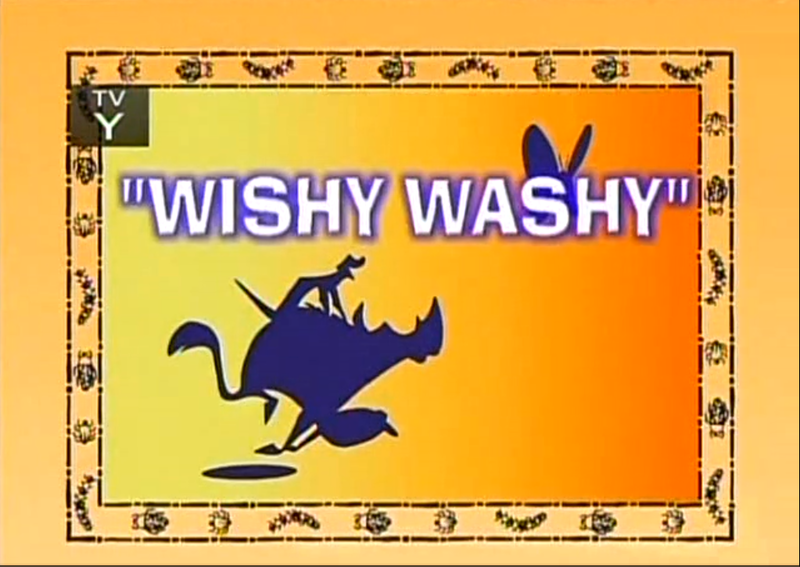 B: I wouldn’t say she’s wishy-washy. She just doesn’t have a lot of self-confidence. When we use this word, it sounds a little bit casual. Also, because it’s quite negative, we would never call another person wishy-washy directly to their face. It would be extremely rude!